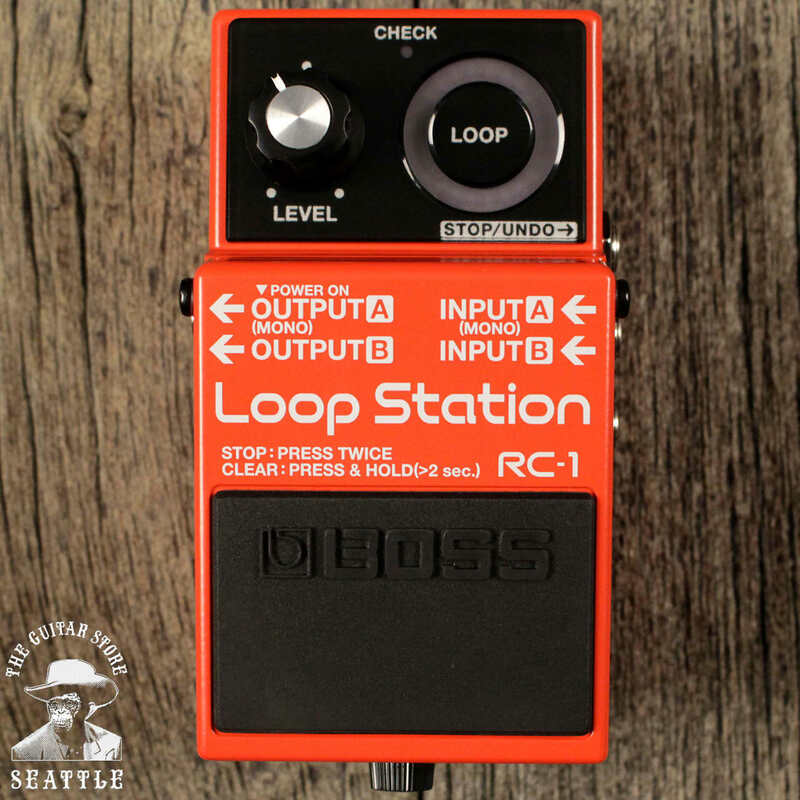 A quick review of some of the features of the Boss RC1 loop station. Alot of fun to practice solo’s and just jam out!! !